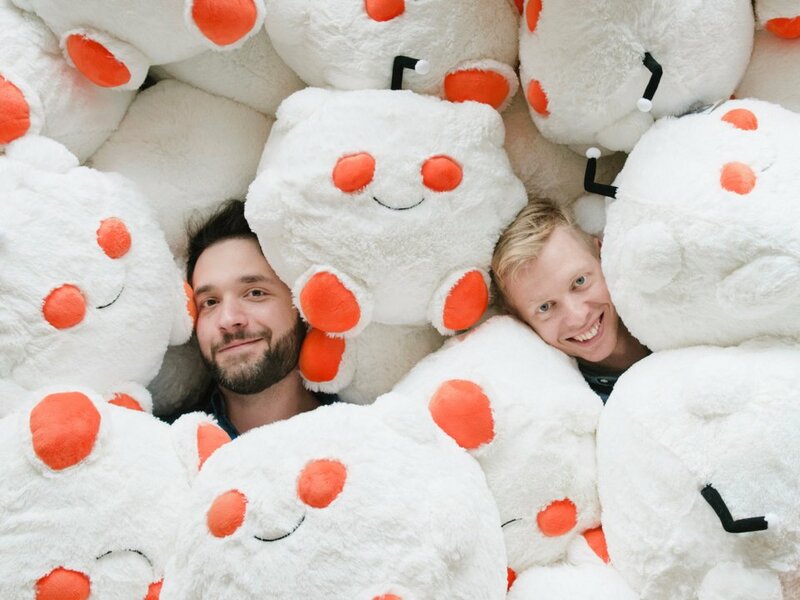 According to a TechCrunch report, popular internet discussion board and "the front page of the internet", Reddit, is raising between $150 million to $300 million in funding expected to be led by China's Tencent at a $2.7 billion pre-money valuation, and likely a $3 billion post-money valuation, depending on how much the company closes in this round. A $2.7 billion valuation would mark a 50% boost from its $1.8 billion valuation when it raised $200 million in July 2017. 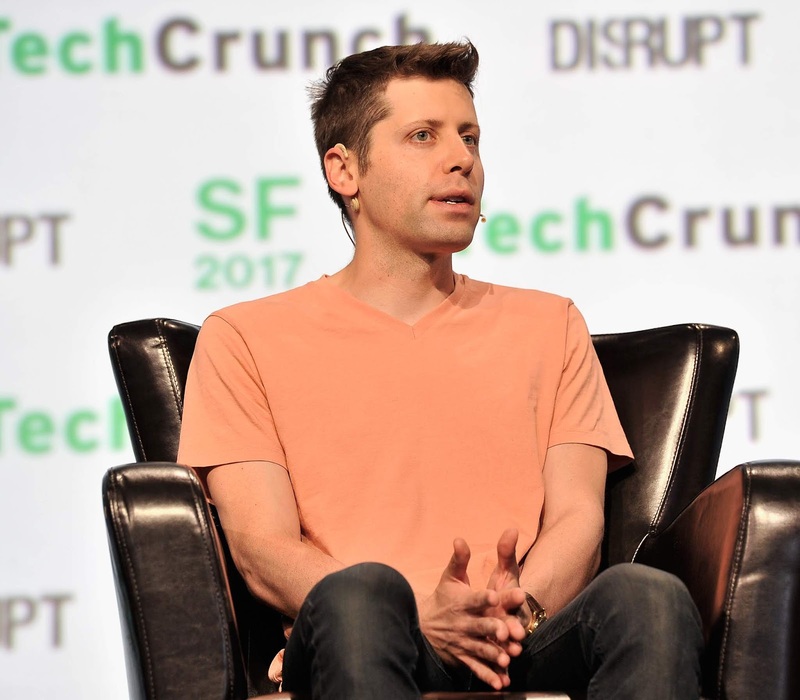 Other existing investors like Y Combinator, YC president Sam Altman and Sequoia capital could join this round, TechCrunch says. Y Combinator president Sam Altman led a $50 million round for Reddit in 2014. Other investors in the round were Peter Thiel, SV Angel's Ron Conway, Eventbrite's Kevin and Julia Hartz, Thrive Capital's Josh Kushner, rapper Snoop Dogg, Jared Leto and Minted's Mariam Naficy. Tencent, although a top internet company in China, notable for its all-in-one messaging app WeChat, and holdings in various big game companies like Fortnite maker Epic Games and Clash of Clans developer Supercell, has seen its stock fall amid a crackdown on gaming addiction by the Chinese government that has led to a slow in new game approvals. Also, there's increasing competition from now world's most valuable private tech company, Bytedance, in the Chinese internet economy. Notably, The Information reported in November 2017 of Bytedance trying to acquire Reddit, but not able to reach a deal with shareholders who were uneasy with selling to a Chinese internet company whose user and revenue numbers were tough to assess and the Chinese company's offer of private stock, which can be hard for outsiders to value. As of then, Bytedance was valued at $20 billion, but has seen its valuation jump to $75 billion after a $3 billion investment, leaping over Uber to become the world's most valuable startup. Reddit is majority owned by Condé Nast, the media conglomerate that acquired it in 2006 for an undisclosed amount. The company has raised a further $250 million from that time, according to Crunchbase data, from investors including Vy Capital, Fidelity, SV Angel, Bracket Capital, Andreessen Horowtiz, VentureSouq, Sequoia Capital and Alrai Capital.